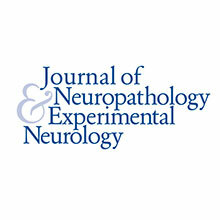 This is an exciting time for neuropathology – the field is benefiting from advances in ‘omics and other branches of emerging science allowing us to refine diagnostic entities and provide greater guidance for treatments, decision making and clinical understanding. 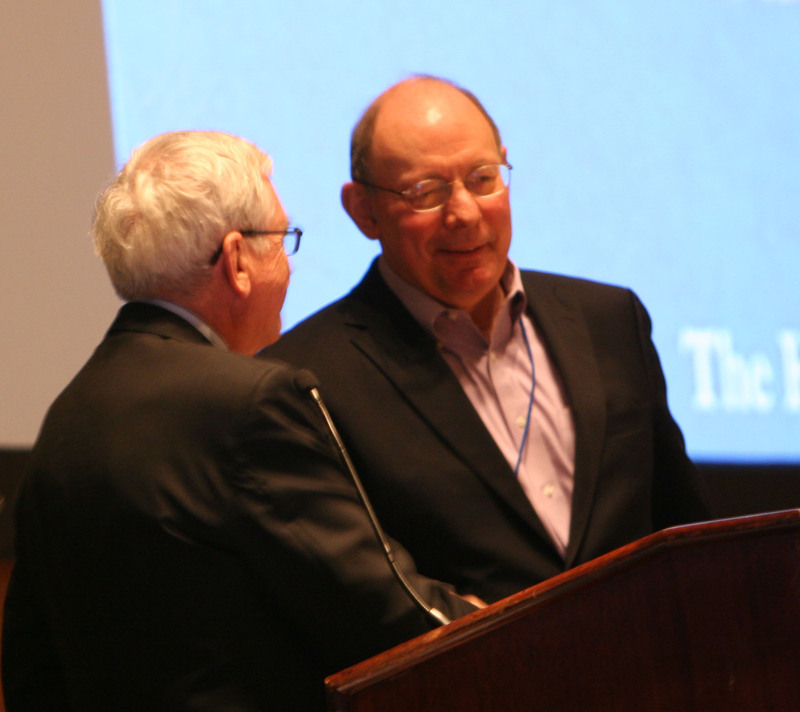 At the 2018 meeting of the AANP, we heard about the ongoing impact of molecular information on the classification of brain tumors, on the recognition of distinct neurodegenerative disease processes, on the critical diagnostic issues in abuse head trauma, and on the impact of technology and machine learning in neuropathology. We recognized two important contributors to neuropathology (Dr. Hannah Kinney and Dr. Brian Harding) with awards for meritorious service, and enjoyed an evening of interesting case discussions. 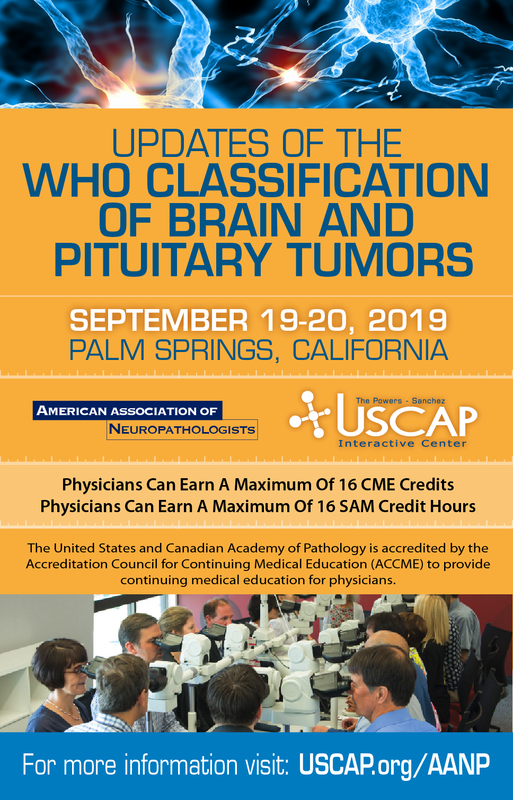 The sessions on “What every neuropathologist needs to know…” covered aspects of interaction with the US legal system (from Dr. Ross Reichard) and the emerging changes in terminology and classification of brain tumors via the C-IMPACT-Now project (from Dr. Daniel Brat). Many of these presentations are posted under Meetings for your information. Additionally, there are now Self-Assessment Modules (SAMs) available through the Education links on this page for several activities from the 2018 meeting, in addition to the regular offerings based on recent papers in Journal of Neuropathology and Experimental Neurology. We have already begun planning for the 2019 meeting which will held from June 6th to 9th in Atlanta, GA. The meeting will begin with a course on Thursday, have our traditional scientific sessions and named lectures on Friday and Saturday, review the Diagnostic Slide Session cases on Saturday evening, and conclude with the Presidential Symposium on Sunday morning. I look forward to seeing you in Atlanta, GA, June 6-9, 2019. 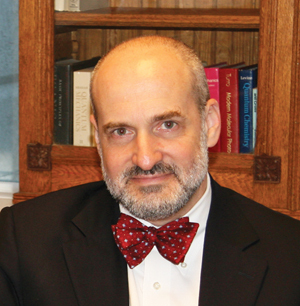 Matthew P. Frosch, M.D., Ph.D.